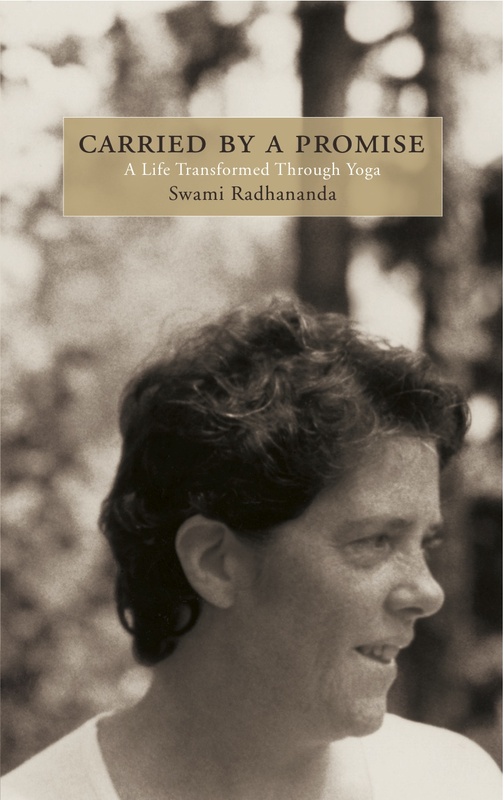 After nearly one full year since her transforming experience during the 10-day Yoga Retreat, Jyoti Heine shares her story of coming to a place of inner knowing made possible by Swami Radha’s teachings and Divine Mother’s guidance. “A central learning for me in the orchard has been about discerning and anticipating needs beyond just my own personal needs”. Yasodhara Ashram’s Orchard Manager, Cierra Dahlquist continues our series of area reflections leading up to this year’s Annual General Meetings (AGM). To find out more about Karma Yoga, the Young Adult Program and how you can become involved, visit the ashram online by Clicking Here.